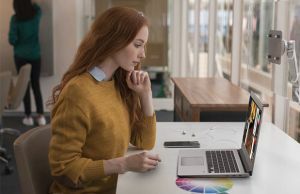 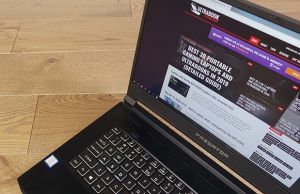 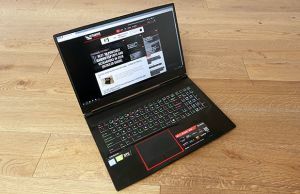 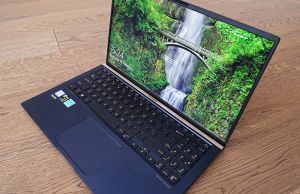 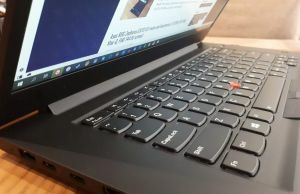 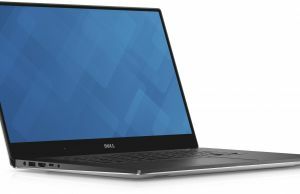 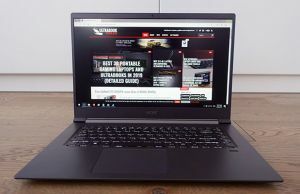 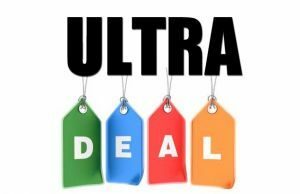 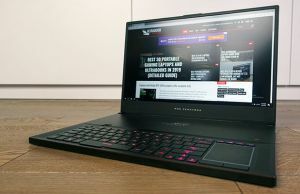 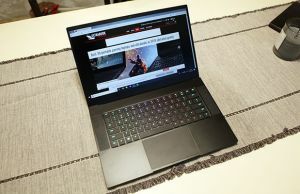 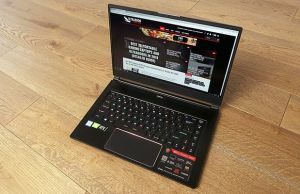 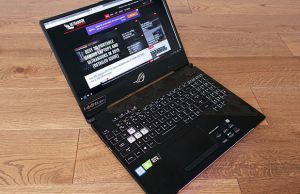 This section includes our guides, reviews and scoops on the available full-size laptops with 15.6 inch screen or the larger 17.3 inch models. 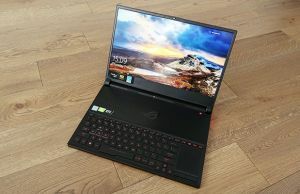 Most of the units covered in here are still fairly compact and portables, but usually more powerful than the standard ultrabooks. 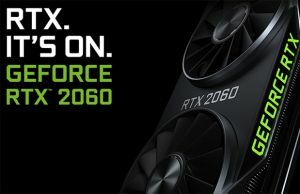 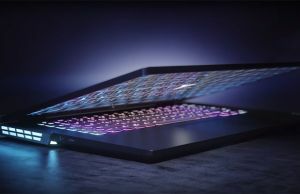 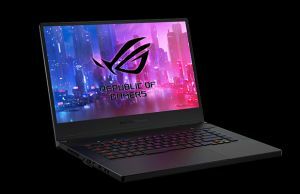 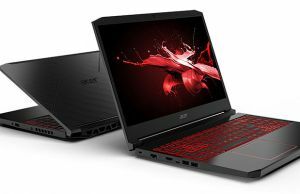 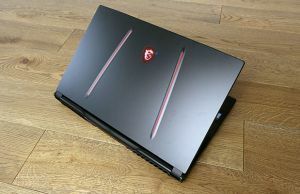 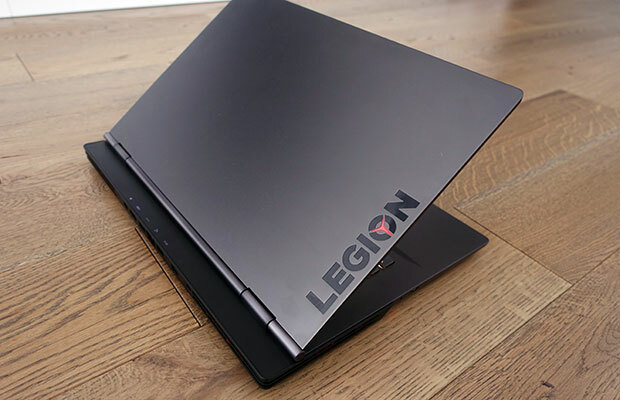 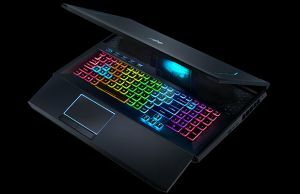 We also cover the available high-tier multimedia notebooks, the available full-size laptops with convertible screens and definitely not least, a large selection of gaming notebooks with powerful hardware, dedicated graphics, excellent screens and specific designs and particularities.